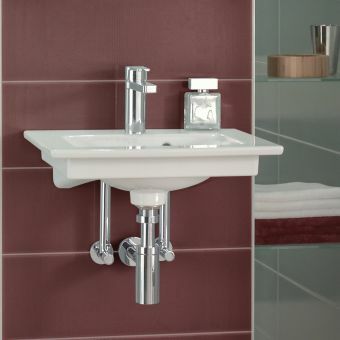 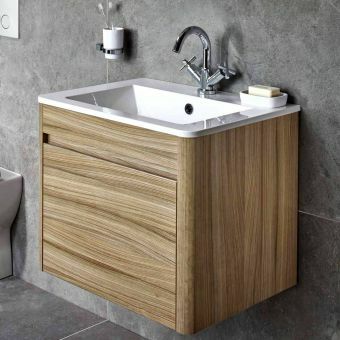 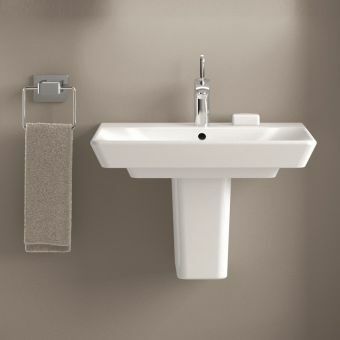 This stylish, wall-hung handwash basin is a perfect fit for a small space in need of a beautiful basin. 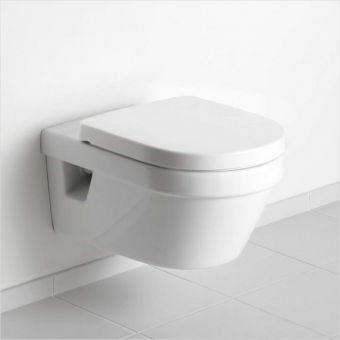 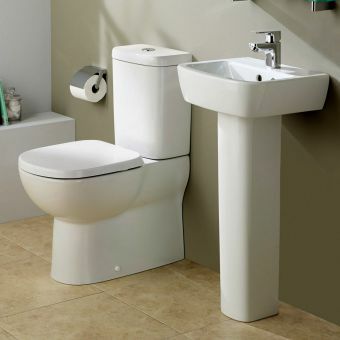 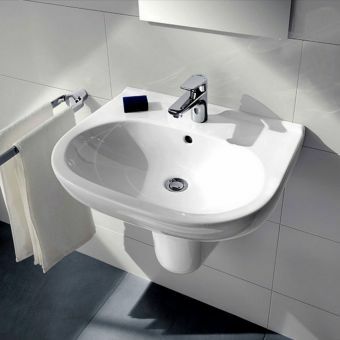 It is compact enough for that little cloakroom that you have big dreams for and sleek enough so that you can have more space to play with. 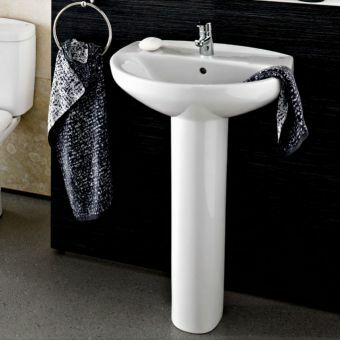 The contemporary design and timeless colour look great and match a wide range of decor, plus its suitable size means that you can spend less time cleaning it and more time appreciating it. 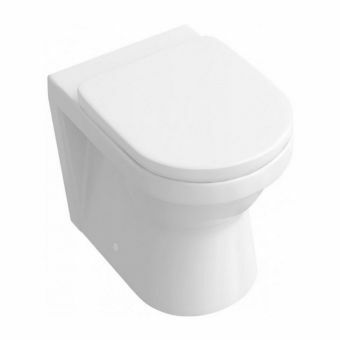 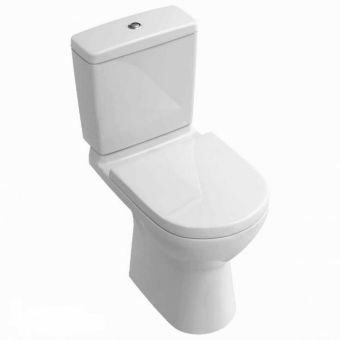 This product is crafted to exceptional standards using extremely robust ceramic. 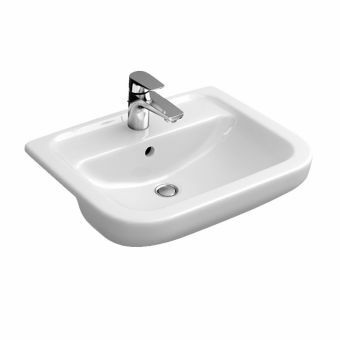 Featuring a hard-wearing glaze, the surface is scratch resistant and impervious to all kinds of soap, water and cleaning agents it may come into contact with. 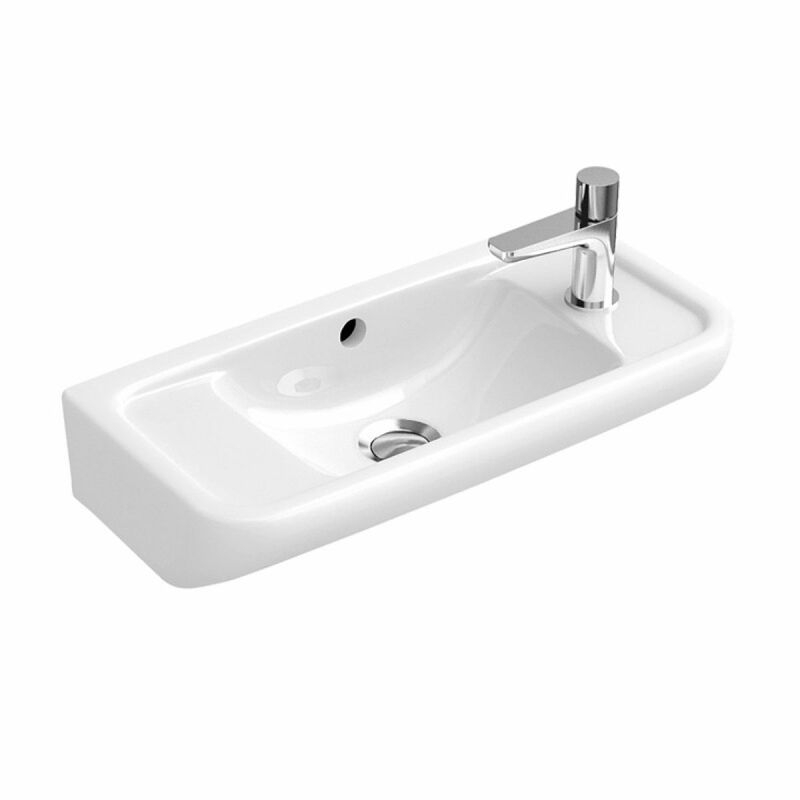 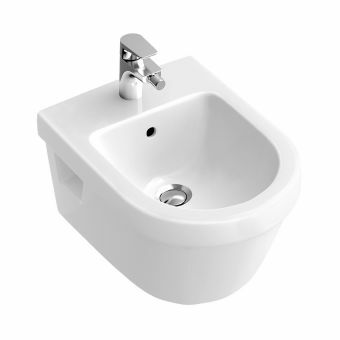 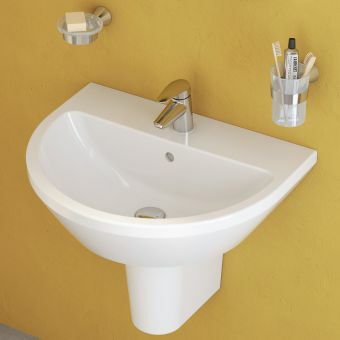 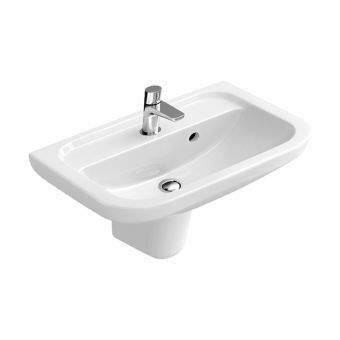 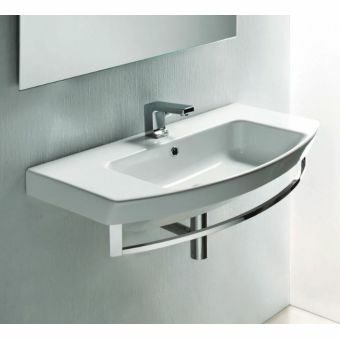 This extremely practical handwash basin offers the utmost in quality and design and features a single tap hole and integral overflow. 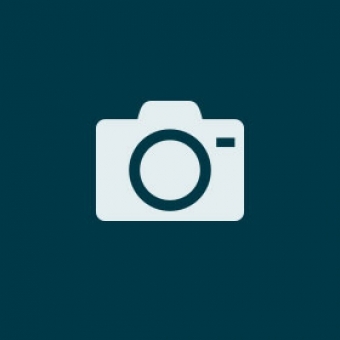 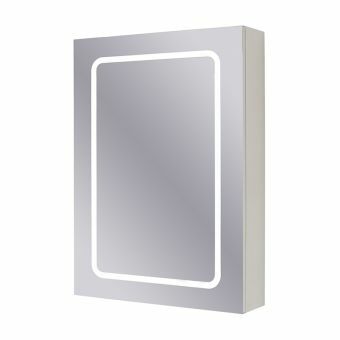 Add it to your mood board now and make those dreams come true.